Daily Mirror - SLIM PGDIP Inauguration: Creates leaders for the next generation! SLIM PGDIP Inauguration: Creates leaders for the next generation! 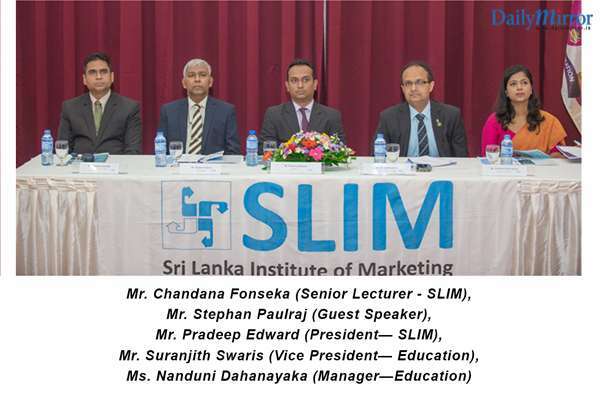 The Sri Lanka Institute of Marketing (SLIM) recently held its Inauguration for the 2nd intake of Postgraduate Diploma in Marketing. The event was organized on a grand scale with a large crowd of Advanced Level students, marketers at executive and middle managerial levels of corporates and other members of thebusiness community participating. Non-Marketers who were interested in a career change, also gathered together to take the step forward which would enhance their Marketing careers and boost their futures. The PGDIP curricular is made to bestow students with a knowledge that extends beyond the fundamental theories of marketing. The 24 month part time programme consists of four levels. It gears participants with marketing competencies that are needed from operational to managerial level. Students are provided with a detailed understanding on marketing tools. The strategic level focuses on concepts such as Sustainability and Strategic Marketing Planning. The final level of PGDIP is an individual research study, which every student is required to be carried out.Thus the PGDIP is highly recognized by the Sri Lankan corporate sector as it paves the way for any individual with career prospects in the corporate sector. Special invitee for the PGDIP 2018 inauguration was former General Sales Manager of Fonterra Brands (Pvt) Limited, Stephan Paulraj. He is also the Founder of Cloud Consultancies and the Head of the Panel of Judges for SLIM NASCO 17/18. Inhis speech, he explained that SLIM-PGDIP has made a reputation among the corporate sector including multinational and local organizations, universities and other professional bodies as the qualification to create corporate leaders. 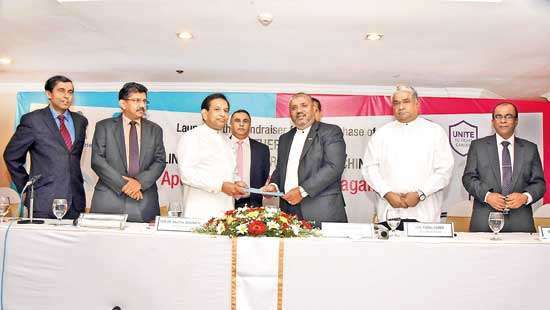 SLIM President, Pradeep Edward who is the CEO of Lanka Hospitals Diagnostics highlighted the importance of bestowing persons with advanced marketing knowledge to excel in the existing vibrant business environment. 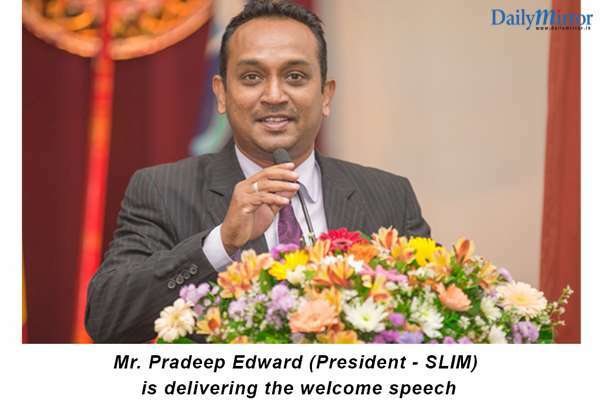 “SLIM has designed the PGDIP programme to groom quality marketing personnel who could add value to the marketing fraternity in Sri Lanka. 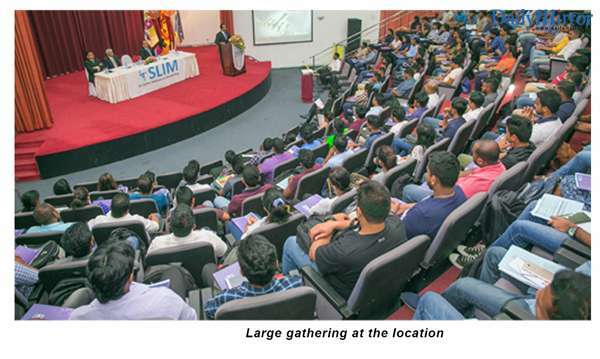 Postgraduate Diploma holders of SLIM are employed also by companies beyond our territories”.He shed light on a wide spectrum of activities that SLIM students are exposed to, beyond their studies. Such as the SLIM-NASCO, Marketers’ Night, EFFIE and SLIM Toastmasters club. He reiterated that marketing as a field has globally evolved to become a way-of-life and PGDIP caters to this reality. “The cream of resource personnel in the country is conducting the programme. You can learn from their wealth of experience in the local and international spheres and through the multiple support sessions conducted by them to enhance your knowledge in marketing”, he added. 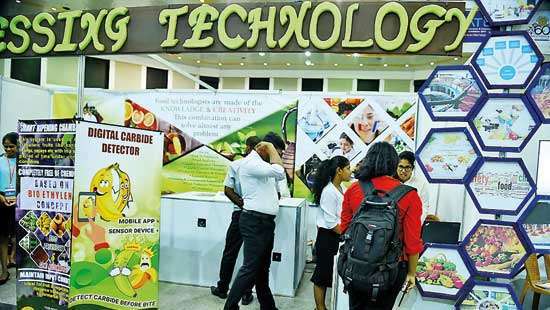 Fresh intakes for Postgraduate Diploma in Marketing are now on and students would follow classes at SLIM Business Schools in Colombo, Kandy and Matara.